A Treasury of Buns in the Grass and Everywhere Else! 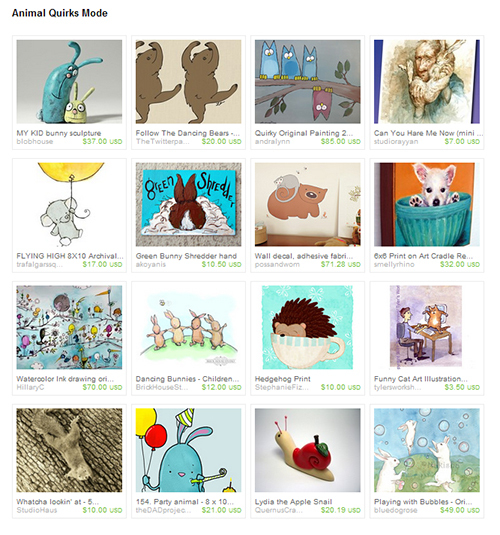 Today a cute and colorful treasury of mostly bunny rabbit items created by members of the Etsy Rabbits team. The variety in exploring the shops is bunderful! Tomorrow I will have my last treasury rounding out the Etsy Rabbits team members who were members at the start of September and don’t have their shops on vacation. 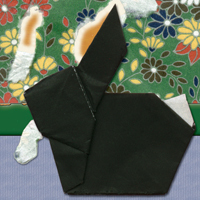 I plan a few more bunny rabbit themed treasuries up through International Rabbit Day that will include team members but will also widen out to even more of the bunny rabbit items available from all shops on Etsy. 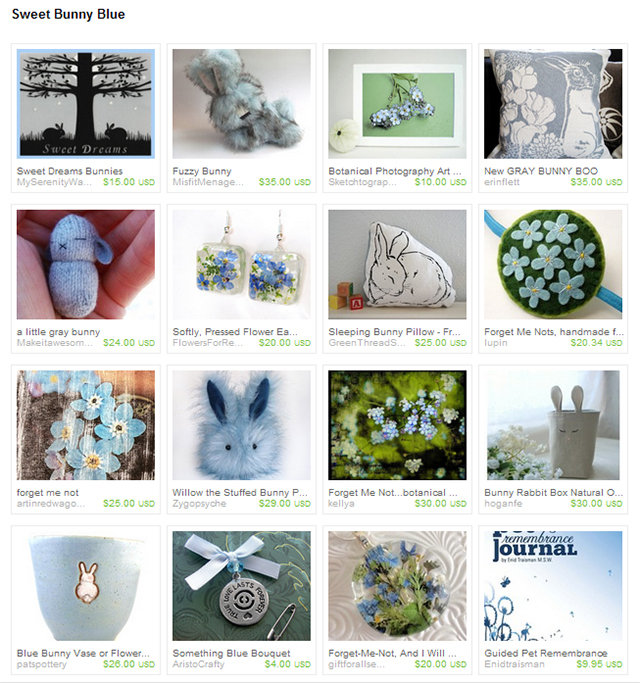 I created this treasury a few days ago dedicated to an Etsy Rabbit’s team member in honor of a bunny she lost way too soon. The combination of the lovely soft blues, the florals and the sweet bunny feel is proving to be well liked. So I wanted to share it here too for others to enjoy. 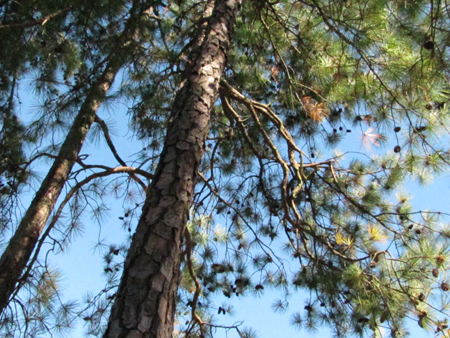 If you can’t find a bunnysitter to physically get away, at least take visual vacations. 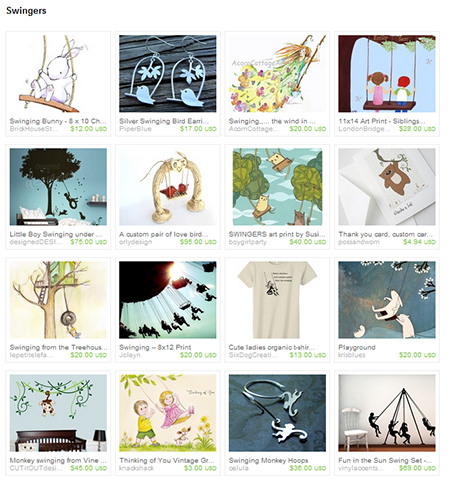 That is what I like so much about treasuries on Etsy. I can curate 16 items that take me away to somewhere else for a time. 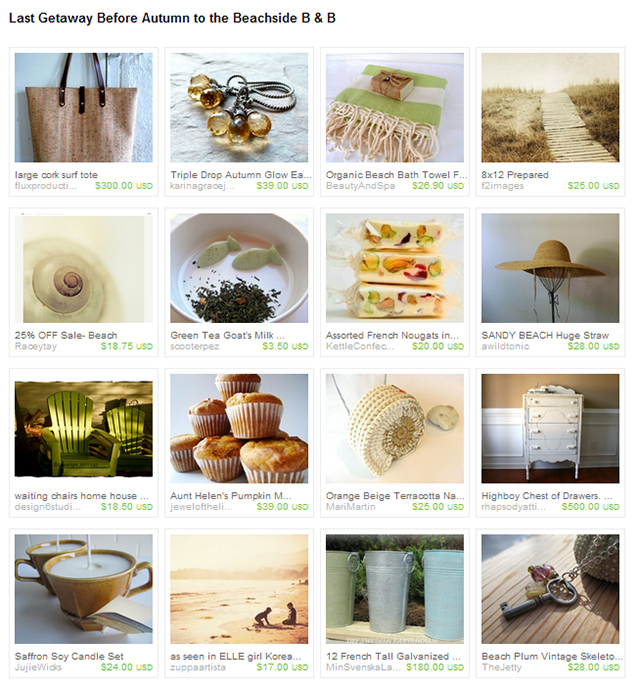 Sometimes I buy an item and sometimes by doing the treasuries I help a buyer and seller connect by promoting other’s on Etsy. This treasury celebrates the end of summer and that special quality of light seen this time of year as summer is closing out. 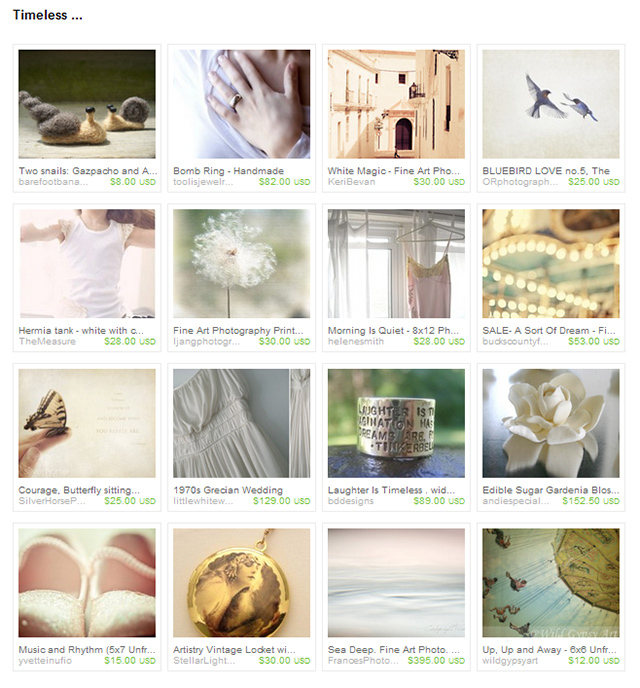 On Tuesday, I always try to create one or more beautiful treasuries to lift my spirits. Today I created one featuring many items from members of the Lean On Me team. 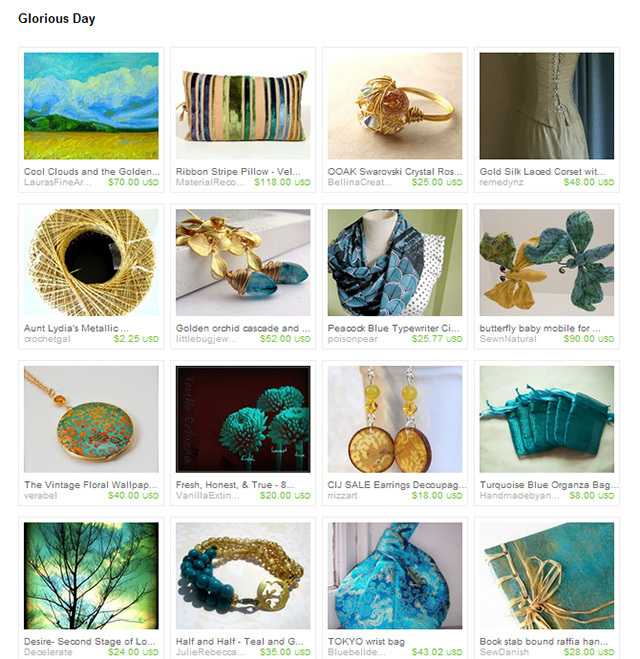 The inspiration for the colors and title came from the painting by Lauras Fine Art, Cool Clouds and Golden Field. 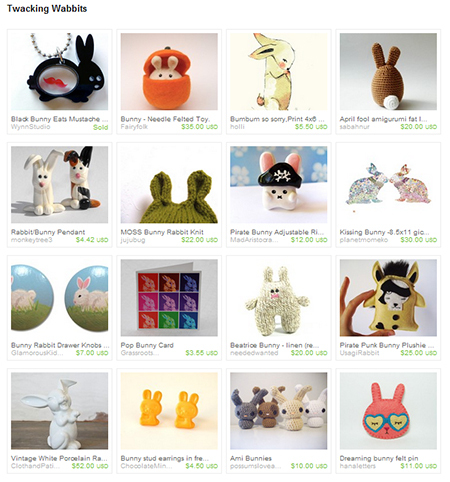 Treasury Tuesday – We Saw the Merbunny! 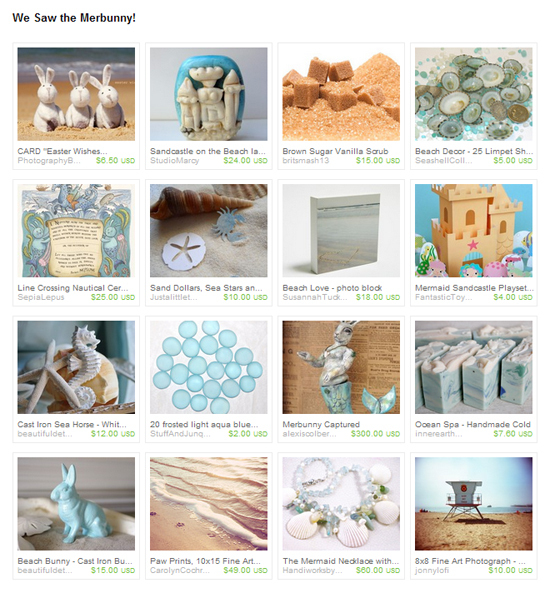 For anyone who would like that summertime feel with bunnies included, here is an Etsy treasury I created today.